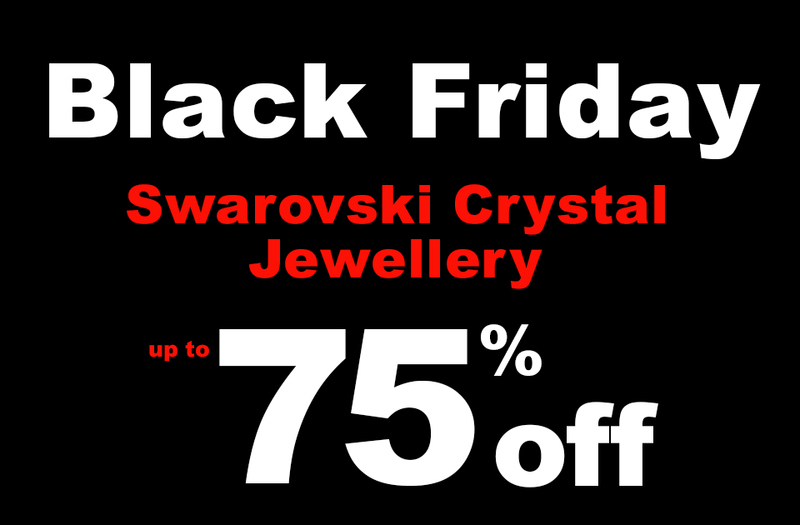 Up to 75% reductions on Crystal Jewellery. Dance Jewellery have carefully selected 20 items of crystal necklaces, crystal earrings, crystal rings and crystal cufflinks. All these items are made with Swarovski Crystals, nickel free base metal. So don’t delay get your Christmas presents now! See our Black Friday deals here!